Helen's Hot Chicken Food Truck! 03feb5:30 pm10:00 pmHelen's Hot Chicken Food Truck!Dinner is served! Friday night dinner! Helen's Hot Chicken food truck will be onsite at TUPPS Brewery. Get your fried chicken fix. Friday night dinner! 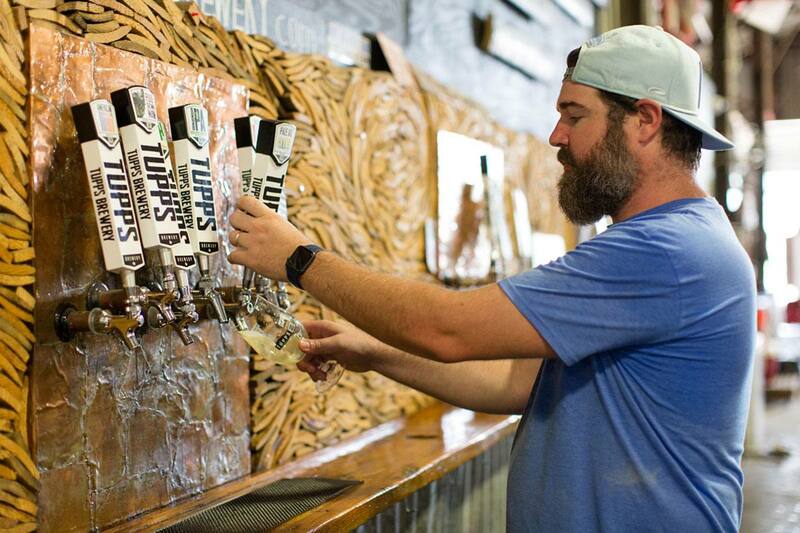 Helen’s Hot Chicken food truck will be onsite at TUPPS Brewery. Get your fried chicken fix.